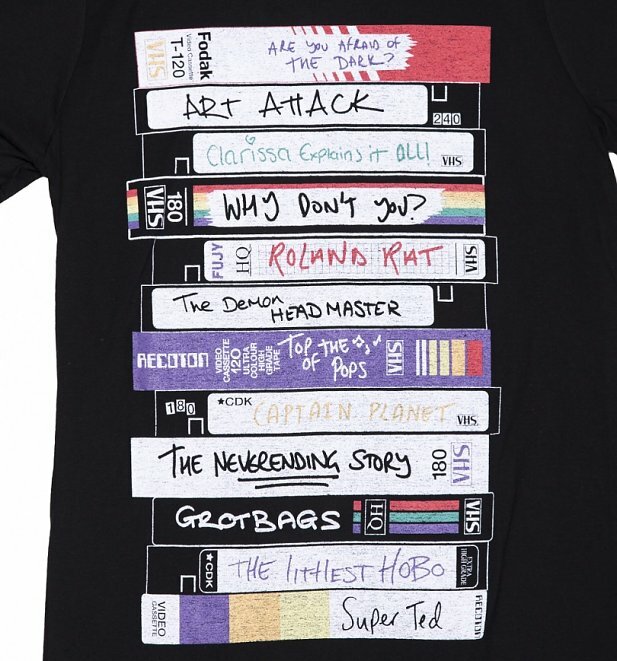 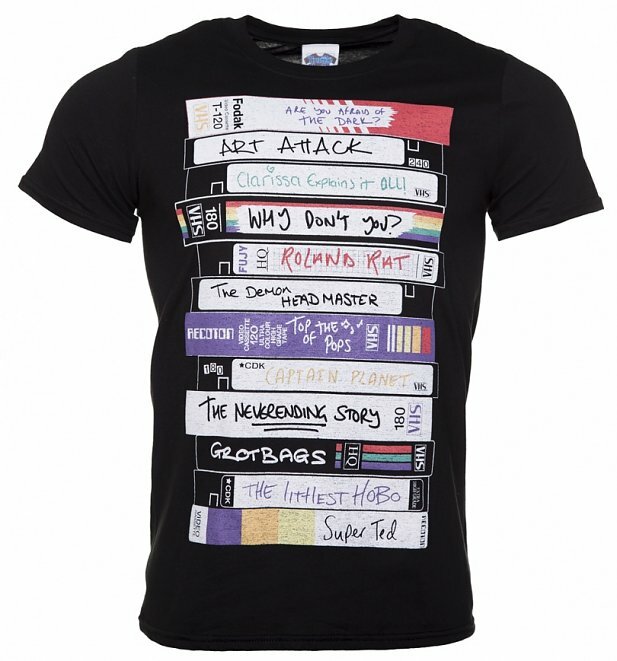 If you couldn't bear to miss an episode of Art Attack, Are Your Afraid Of The Dark or Super Ted, this tee featuring a stack of retro VHS recordings could resonate with you! 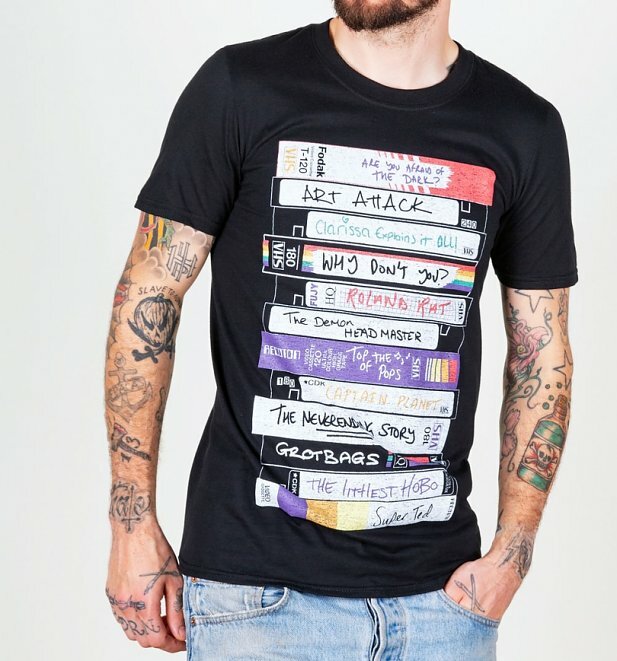 Review: It's great, the picture on the website was a really good representation of the actual product. 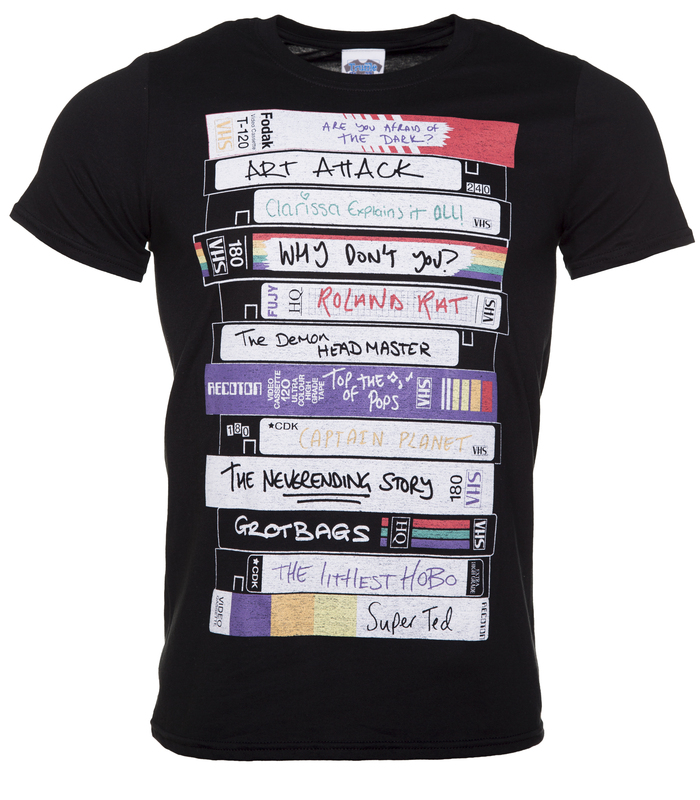 The design is brilliantly cool and nostalgic (I've gotten a few appreciative comments regarding it :D). 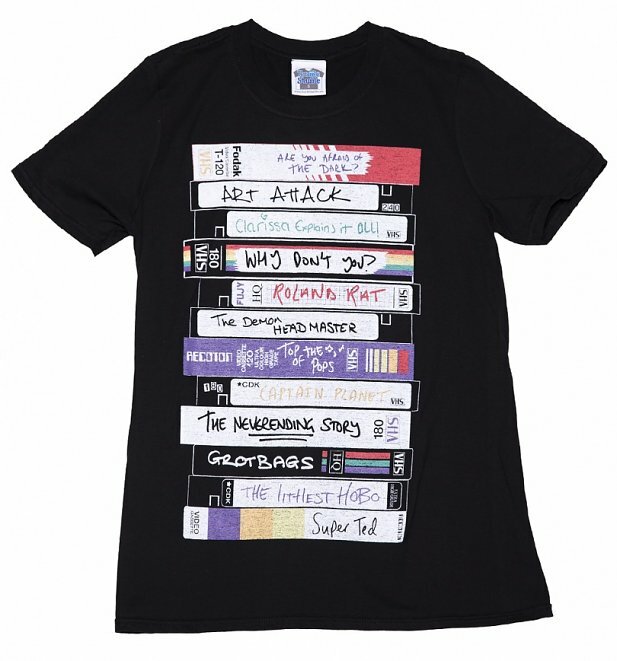 The 3XL sizing is generous and so it fits really well, quality is top notch.